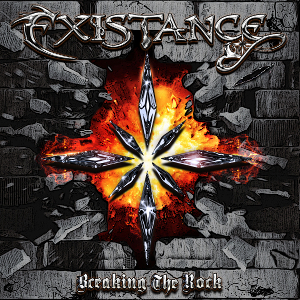 French Heavy Metal act EXISTANCE will release their second album “Breaking The Rock” through Black Viper Records on October 15th, following the 2014 debut album “Steel Alive”. The album was recorded and mixed at Boss Hog Studios in Ham-en-Artois, France, and mastered by Maor Appelbaum as same as the previous release in Los Angeles, who in the past has mastered masterpieces by Anvil, Dokken, Halford, Malmsteen, Sepultura. Strong riffs, catchy rhythms and lyrics, memorable solos and Julian Izard (vocalist) shows he can hang with his Traditional Metal contemporaries. As the band declares, “Breaking The Rock” certainly keeps alive the musical spirit of the 80s Metal. EXISTANCE plays a substantial amount of concerts across France, and occasionally forays into Belgium and the Netherlands, for example, played at PPM Fest in Mons, Belgium with the legendary British band Saxon, at Dokk’em Open Air in the Netherlands with Gamma Ray and Metal Church, but also played supporting acts for Vandenberg's Moonkings. 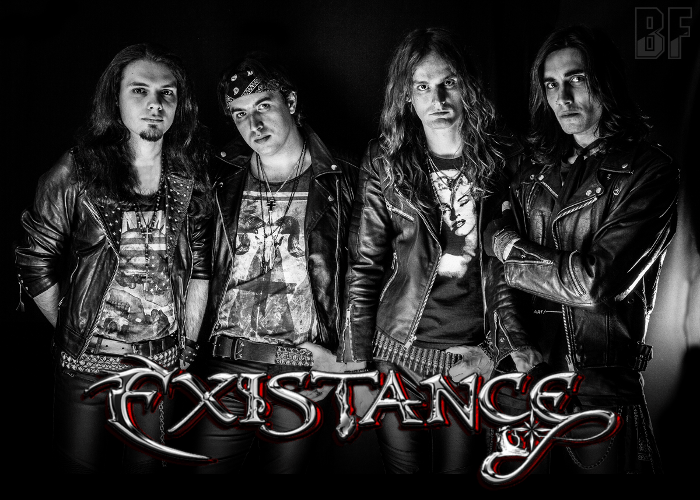 EXISTANCE was featured in our radio program ROCK OR DIE Monthly in 2014. Fans of Judas Priest, Iron Maiden and Saxon keep an eye on this band.